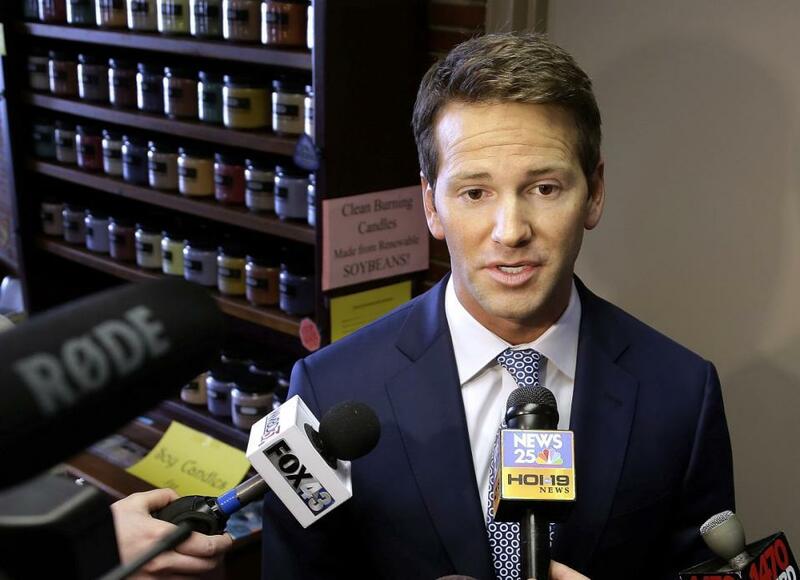 CHICAGO - Former U.S. Rep. Aaron Schock's public corruption case is now scheduled for June in federal court in Chicago. The Republican from Peoria will stand trial June 10 before U.S. District Judge Matthew Kennelly. 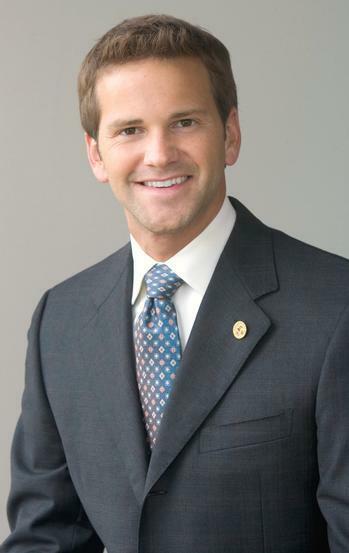 Schock was once a rising star in Congress and a formidable GOP fundraiser. He is accused of using campaign money and his congressional allotment for personal expenses and extravagant redecorating of his Capitol Hill office in the style of the TV series "Downton Abbey." The case was originally assigned to federal court in the central district of Illinois. But Urbana-based U.S. District Judge Colin Bruce recused himself from another federal case for allegedly having improper communication with prosecutors. Kennelly suggested reserving a month for the trail. An appeals court has refused to toss corruption charges against former U.S. Rep. Aaron Schock, saying it can't assess whether his prosecution violated constitutional separation-of-powers clauses until after he goes to trial.